Now in its 7th year, I don't know how I missed this one. 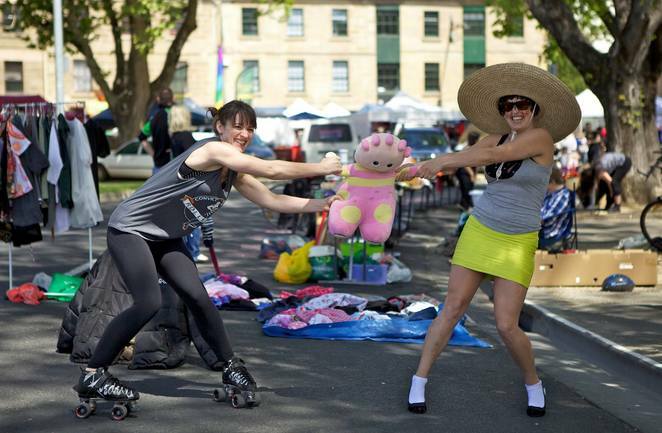 If you haven't already heard, there's a very exciting market-type event coming up and it's called the Garage Sale Trail. Supported by local councils, literally hundreds of thousands of people are involved worldwide, making this the biggest exchange of secondhand wares on the planet. To ensure you don't miss out, mark these dates on your calendar now. 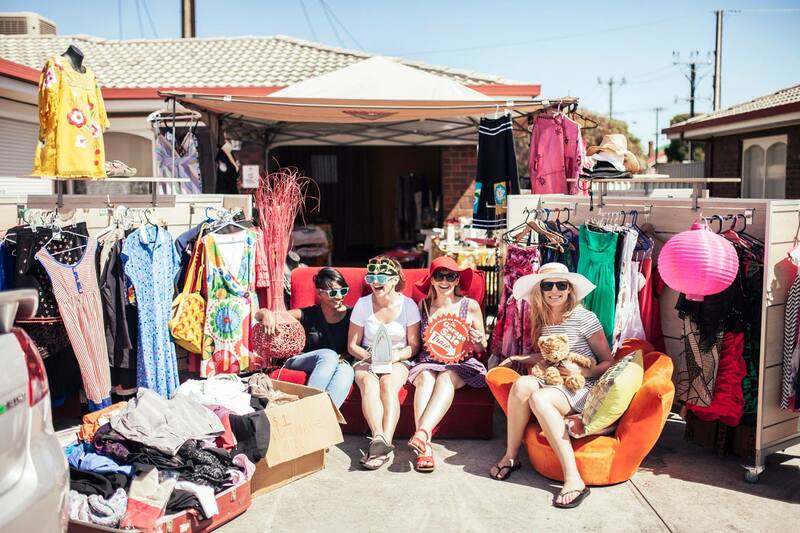 This garage sale extravaganza is being held on the 21st and 22nd October 2017 right across Australia and you can register as either a buyer or a seller through the Garage Sale Trail website. For bargain, sorry, treasure hunters like me, this sounds like the trash'n'treasure event to end all trash'n'treasure events. Being referred to as a recycling 'movement' by organisers, everyone – including you - are encouraged to get involved. It's pretty easy. 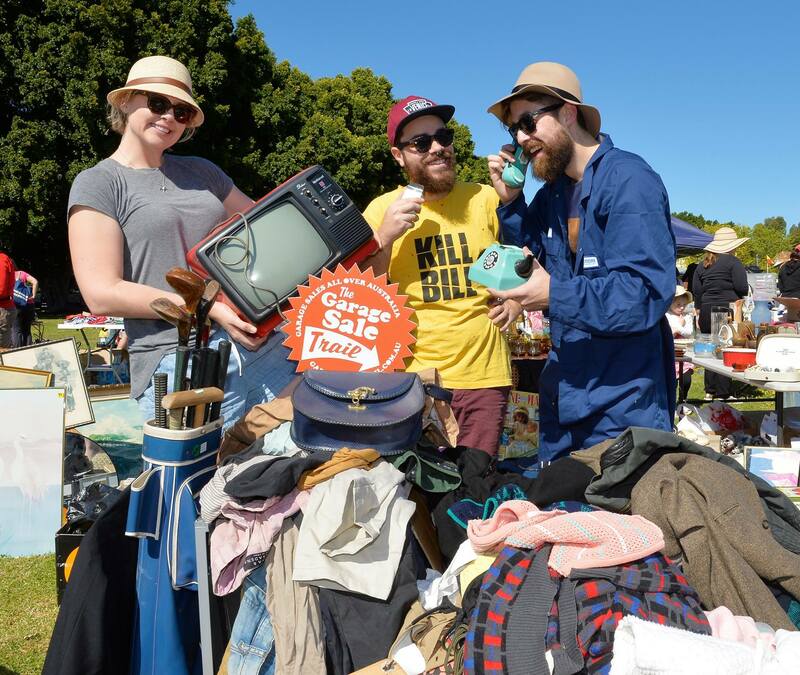 Simply register through the Garage Sale Trail website, spring clean your home, box up your unwanted wares and then sell it to someone who can re-purpose and reuse it on the weekend of 21st and 22nd October 2017. Nothing is off-limits when it comes to the Garage Sale trail. Starting with books and music, DVD's, CD's and memorabilia from the living room, move through to the wardrobe and toss out your unwanted clothes, shoes, jewellery and accessories then see which electronic do-dads are doing nothing more than taking up space, from the kitchen to living room. From there it's off to the kid's room. How many toys, books and old baby wares have they outgrown? General homewares, useful and decorator pieces can be included too, before we rush outdoors to on-gift that sporting equipment gathering dust, garden tools and even outdoor furniture that might be put to better use. There are a couple of ways to get involved. One is the DIY method. Register your participation on the Garage Sale Trail website. It's FREE and enables shoppers, bargain seekers and treasure hunters to find you. Similarly, if you're a shopper, simply visit the Garage Sale Trail website for details to find garage sales local to you or in areas of interest then shop till you drop. Other options include organising a street sale with your neighbours or participating in a much larger community market perhaps organised through your school, local sporting club, hobby club or men's sheds. Maker & creator markets are warmly welcome, are as charities and even local businesses perhaps looking to sell off older stock. 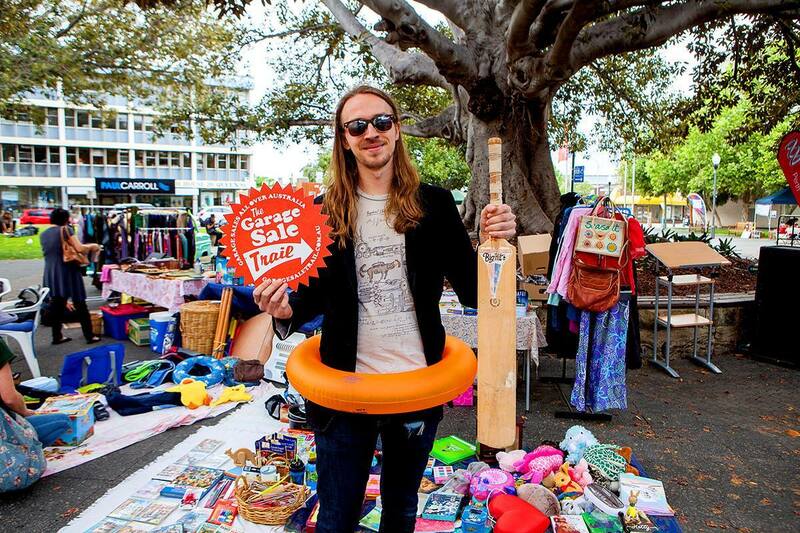 All these sale events and markets can be registered on the Garage Sale Trail website for that extra advertising boost. Over 140 local councils are involved and they might also offer a garage sale listing through their website. The City of Kingston is going one step further by offering a FREE De-cluttering for a Simpler Life Workshop on the 19th September in Cheltenham from 6pm to 8pm to help make the task of spring cleaning easier. Find out more about this session following the link here. Your big sell-off must be held on the weekend of 21st and 22nd October 2017 to be involved in this event and there are no fees. Registration is free and you get to keep everything you earn – unless you're participating in a charity event. So why not have the biggest spring clean ever, de-clutter your life, assist others and make a few extra bucks. 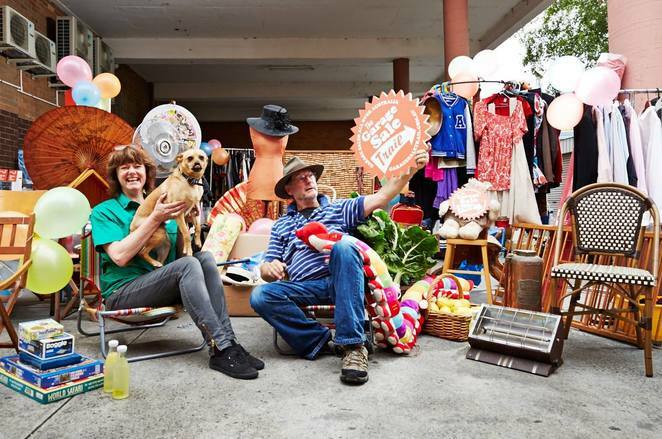 For all the details, to register and pick up some handy tips, visit the Garage Sale Trail website by following the link here.